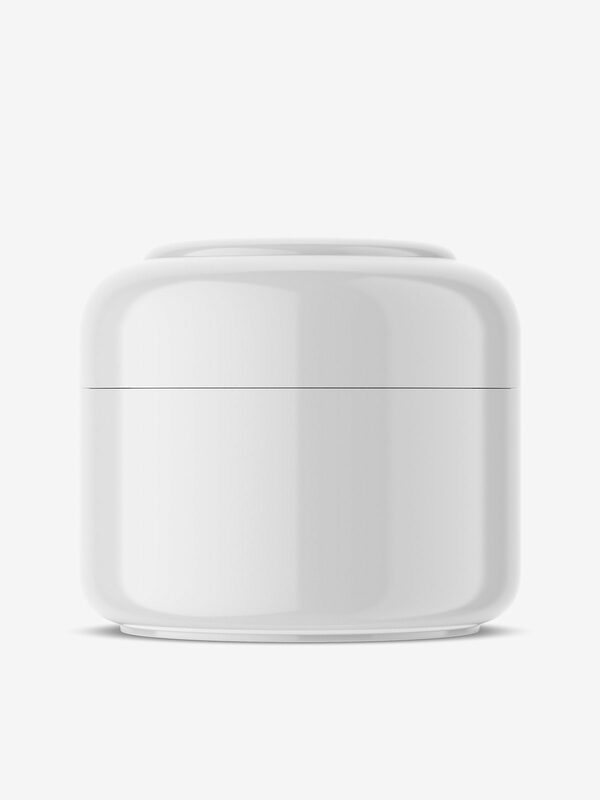 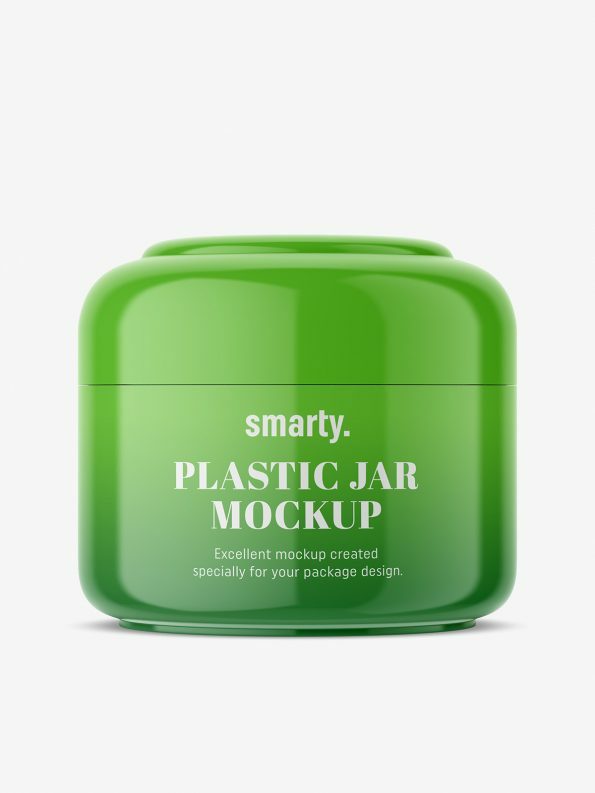 Universal cosmetic jar mockup. Used as a container for creams or gels. Mockup has been properly prepared, so it`s easy to change project and cap color.